As 2016 comes to an end, we get flooded with nostalgia. 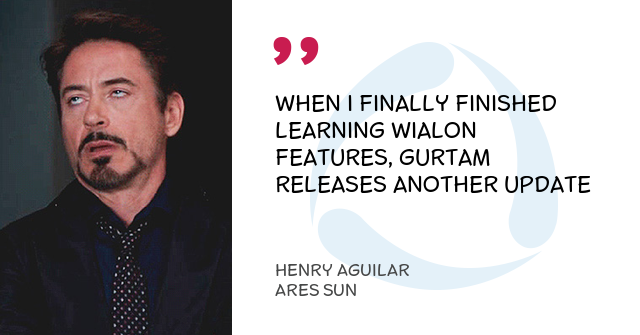 Just think about the goals Gurtam team and Wialon community achieved together and you’ll see there’s so much to reMEMEber! 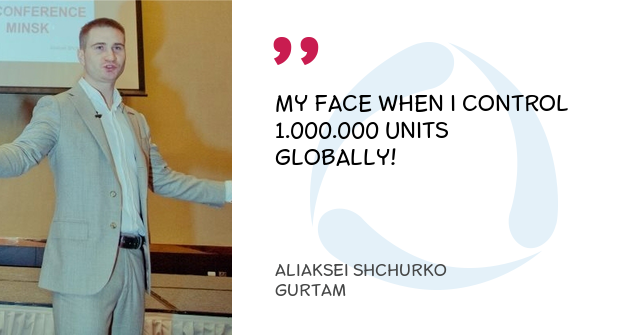 1.000.000th unit was registered in Wialon system! 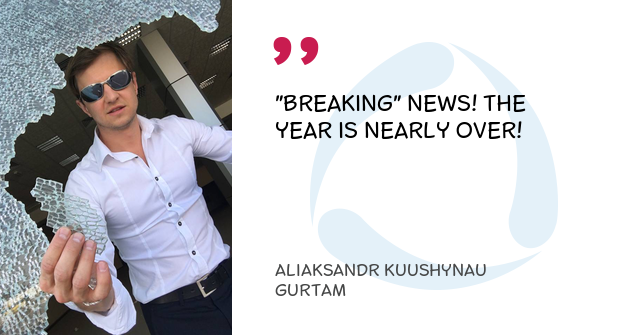 Gurtam held 4 Partner Conferences, with 2 of them hosted in Minsk office and 2 more relocated to Mexico and Dubai! Moreover, Gurtam Partner Conerence 2017 has recently been announced. 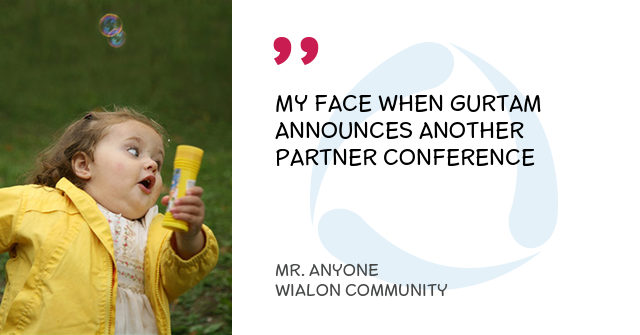 9 Wialon Hosting updates and 1 global Wialon Local update were released, which means Wialon has become 10 times stronger. 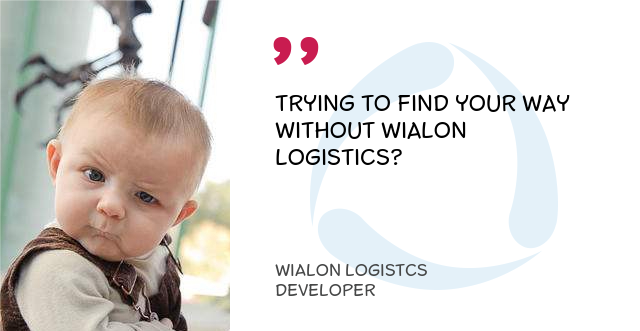 Wialon Logistics service was released to deliver advanced experience in order management. 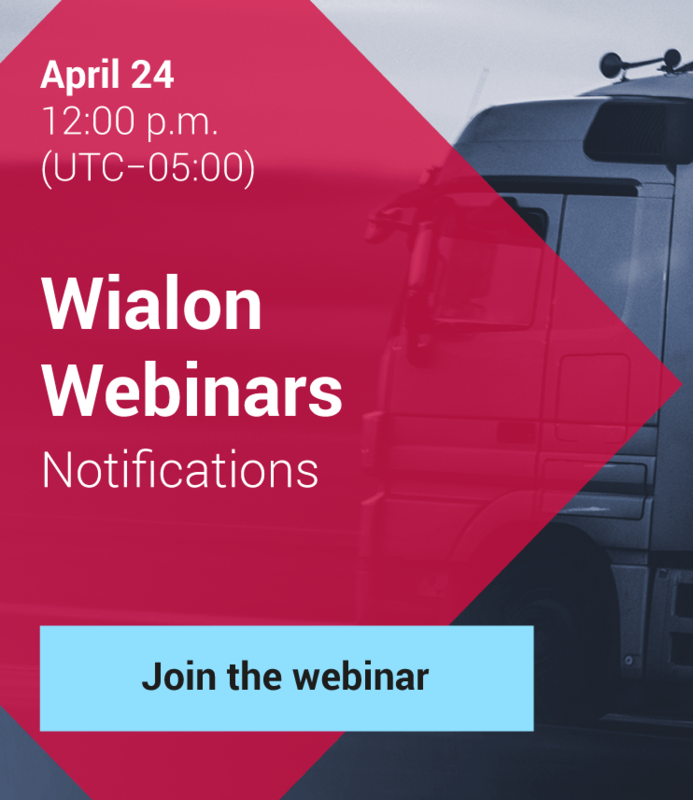 WiaTag tracker application was released and is now actively used for workforce management and personal tracking. Two new offices were opened in Dubai and Buenos Aires to become closer to the fast growing customer community in the regions. 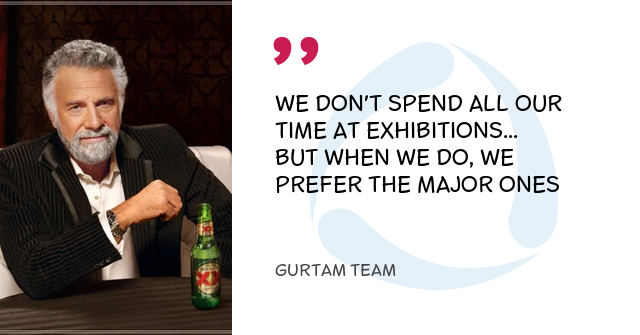 This year Gurtam partners got their own personal accounts which ensure transparency of any business arrangements with Gurtam, including account administration, updates, latest news, notifications and feedbacks. We've never stood still and this year toured the whole world to visit 11 major industry events globally. After 8 years of operation the old gurtam.com website gave way to the successor, which is more functional, attractive, SEO-optimized and informative. 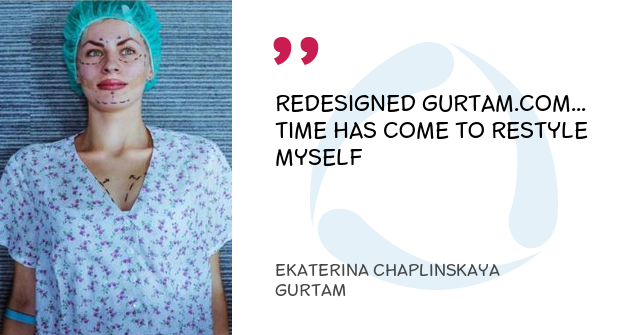 After a year we are still proud of the future-proof gurtam.com web-site. 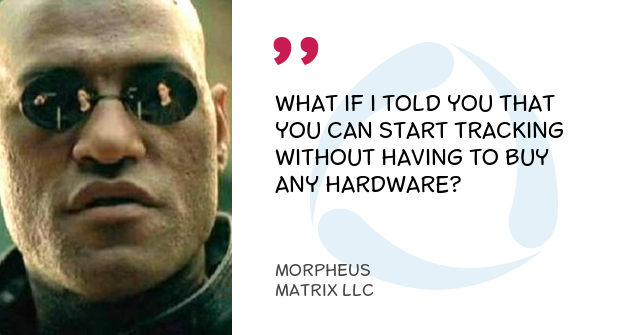 There're other milestones also passed – 1100+ hardware types supported, 120+ countries covered, again the best in the CIS and improved Capterra ranking, 500.000 units on Wialon Hosting alone, LBS service launched, multiple freight exhange services integrated, named a finalist for CTIA E-Tech awards 2016, created Wialon Meme Generator to celebrate together and many more achievements to look up to next year. There's no way we could do this much without you, so let's celebrate together and bring the community even closer next year!